Many of you know that I have homeschooled Mini for many years. I always care about her spiritual life and what she is learning there. In fact, it’s more important to me than anything else she is learning. Especially with her having ASD which makes it hard for her to understand the idea of God. That’s why I care so much about her understanding God’s Word. 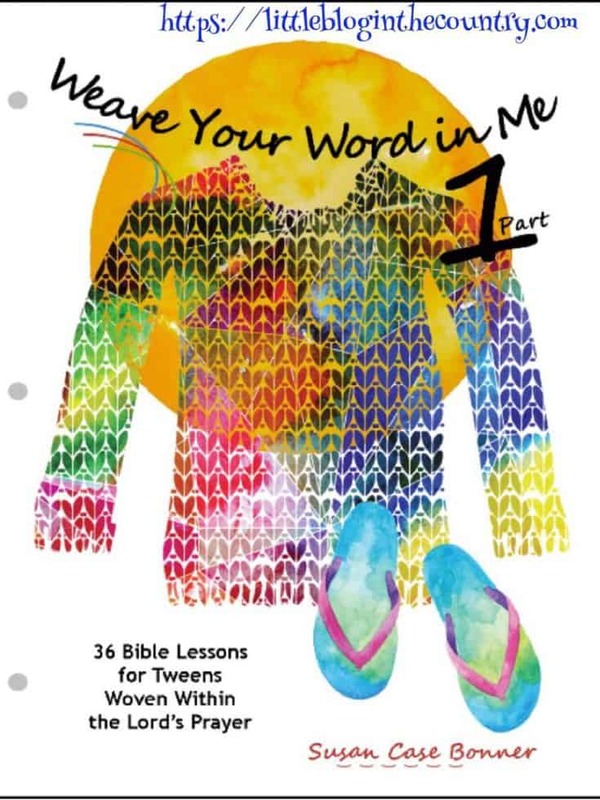 Finding a prayer curriculum for teens like Kid Niche Christian Books and their program, Weave Your Word in Me — Part 1, has been a big help. If your reading this post chances are you are worried about your teens relationship with God. As parents God has instructed us to raise our children in the way that they should go. That can be intimidating. Add in a disability and it can be down right scary. Finding a prayer curriculum for teens that is fun is critical for me. Because Mini has such a hard time understanding, I have to capture her attention, keep her entertained, and involved or she just blocks me out. 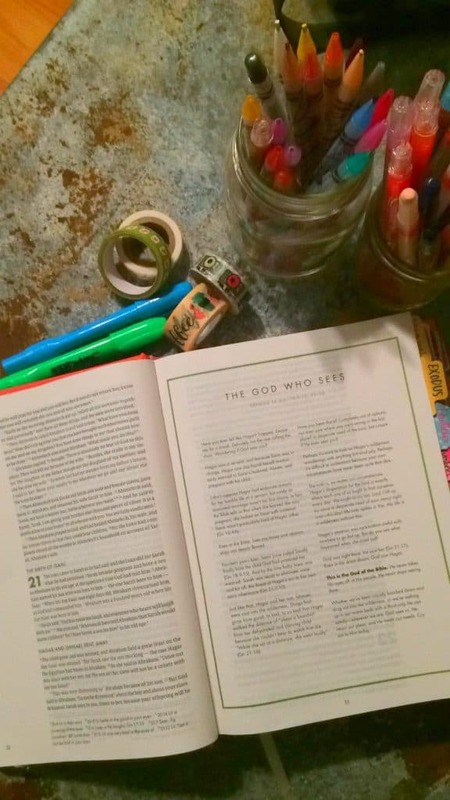 If you have a pre-teen, teen, or tween that needs a little help in this area, read on for some tips and more on the Bible and prayer curriculum for Teens that we’ve been using. Although your child is getting older, they still need you to sit down with them and read God’s word with them. It’s amazing how much they can learn just by hearing you read. You can take turns reading and asking questions as well. However, reading with them is one of the best ways you can help them understand God’s word. 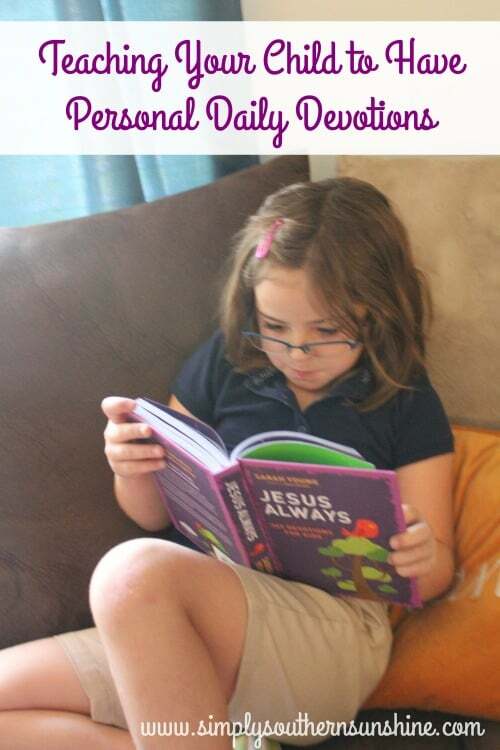 If you have a reluctant reader get an audio Bible that matches the version of the Bible that you are using and let them listen as they follow along in the Bible. Your kids are going to have a lot of questions about God, especially as they get older. One of the best things you can do for them is answer their questions. Of course, to answer their questions, you’ll need to ensure you are reading the Word too. Trust me on this one. There will be questions you have no clue how to answer. Be honest and admit that you don’t know and then look it up together. Those are the times that Mini has enjoyed the most. It gives her confidence to see that I don’t know everything and that I have to look things up. I always promised myself that I’d do whatever it took for Mini to understand God’s word. Which is why I love Weave Your Word in Me. 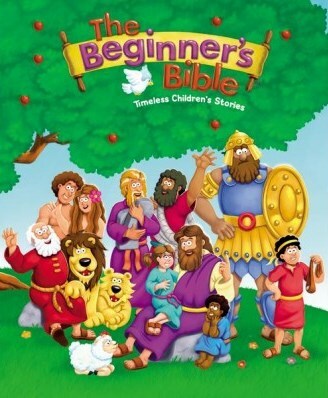 It’s a bible and prayer curriculum for Teens. It’s great for kids who are in grades 4-6, but you can use it at your own discretion. 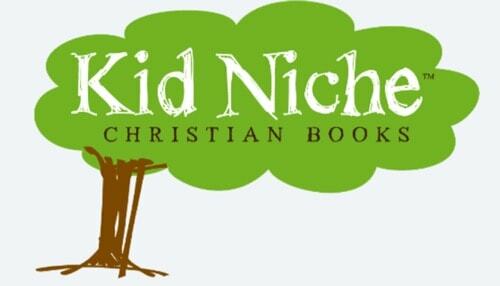 This is also a great curriculum for family devotions. It has 36 binder ready lessons and 72 illustrated pages. The illustrations keep her attention. It’s easy to follow along in and any tween (older or younger) will love it. Here are some other reasons you may want to purchase Weave Your Word in Me. Our days using it have not looked the same. Some days we don’t make it past reading the Bible other days we manage to do a whole lesson and still have a smile on our face.